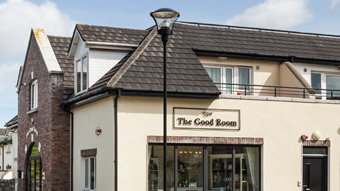 A celebration of the home, The Good Room is a store for the quality- and style-conscious consumer. 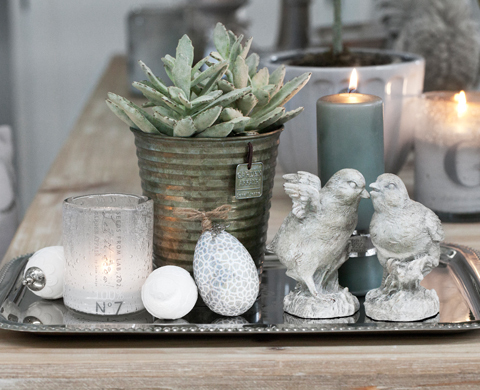 Providing unique, eclectic home furnishings, accessories and giftware. The Good Room will inform, inspire and help you, our customer, to create an expression of yourself within your home. Through custom services, sensible pricing and a sense of trust, it is our desire that you will look to us as your valued resource to achieve a personalised home environment.